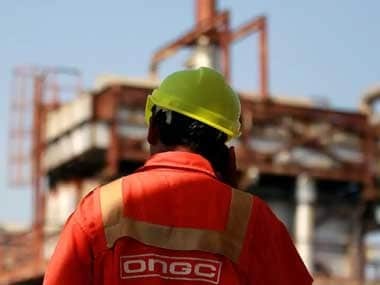 ONGC Chairman and Managing Director Shashi Shanker said the company has communicated its views on the listing of OVL to the government. 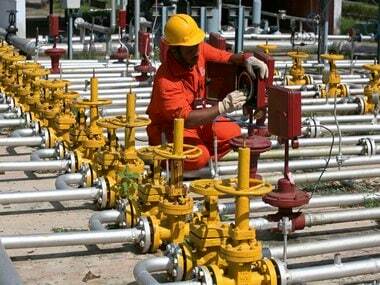 The Centre has notified a new policy requiring state-owned ONGC and OIL to pay royalty and cess only to the extent of their equity holding in certain pre-1999 oil and gas fields. 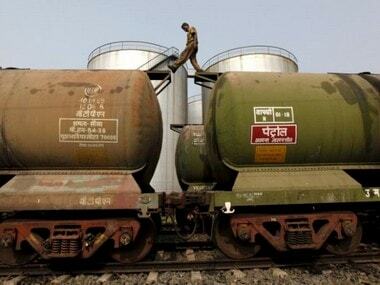 Oil and Natural Gas Corp (ONGC) had in January this year bought the government's entire 51.11 percent stake in HPCL for Rs 36,915 crore. 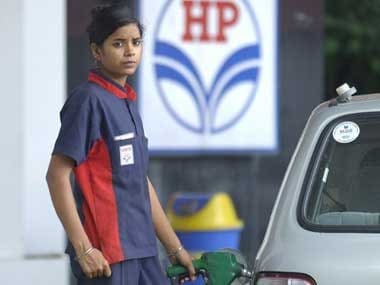 Post that, HPCL had become a subsidiary of ONGC. 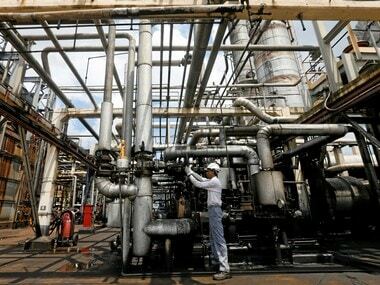 ONGC increased its borrowings by about Rs 25,000 crore in January 2018, when it acquired a 51.11 percent stake in Hindustan Petroleum Corp Ltd for Rs 36,915 crore. 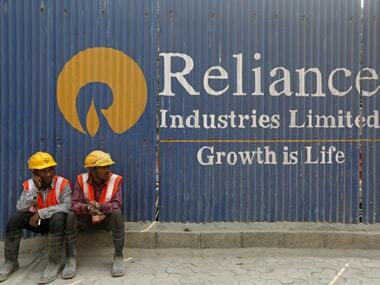 A three-member international arbitration tribunal held that RIL could contractually produce and sell any gas that might have migrated from adjoining fields of state-owned ONGC.